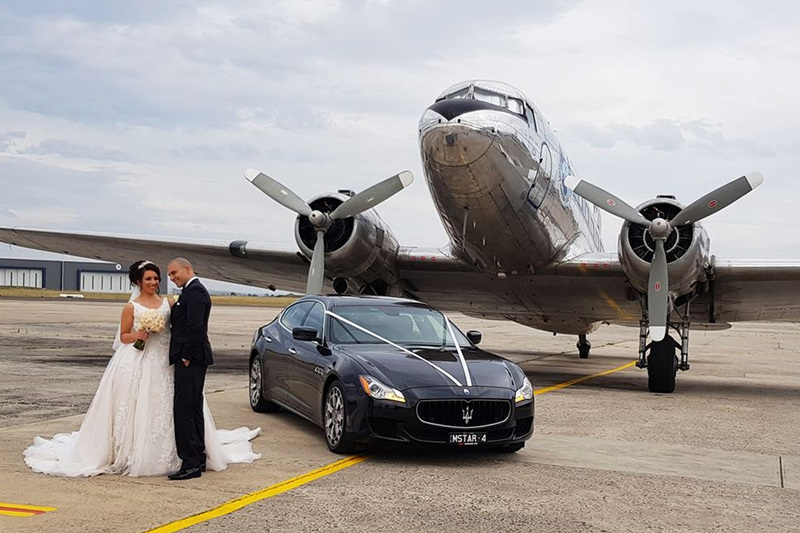 Star Wedding Cars has been providing wedding couples across the country with secure and comfortable transport since 1982. 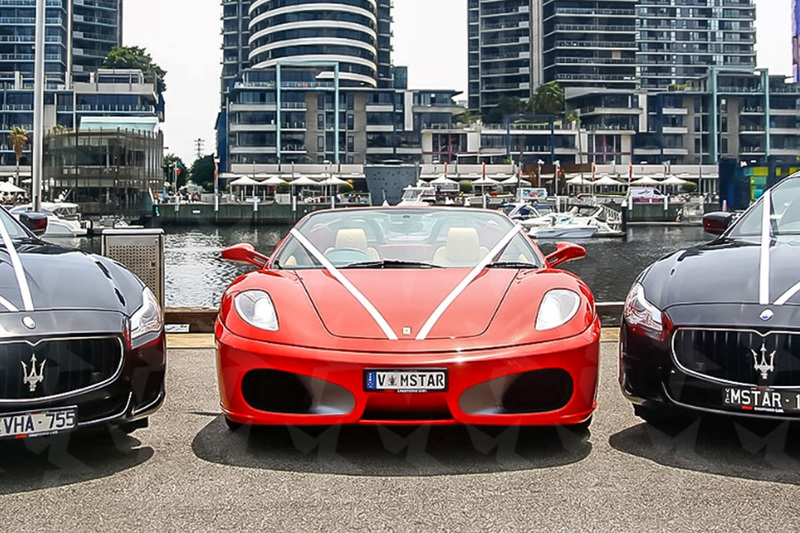 LARGEST FLEET and LARGEST VARIETY!!! 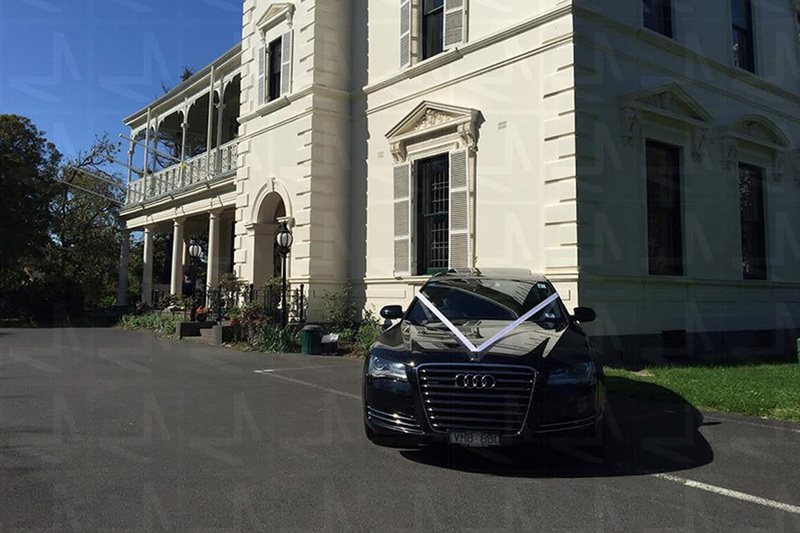 With a brigade of professional and highly experienced drivers, you are guaranteed to arrive safely at your destination on time, in comfort and style. 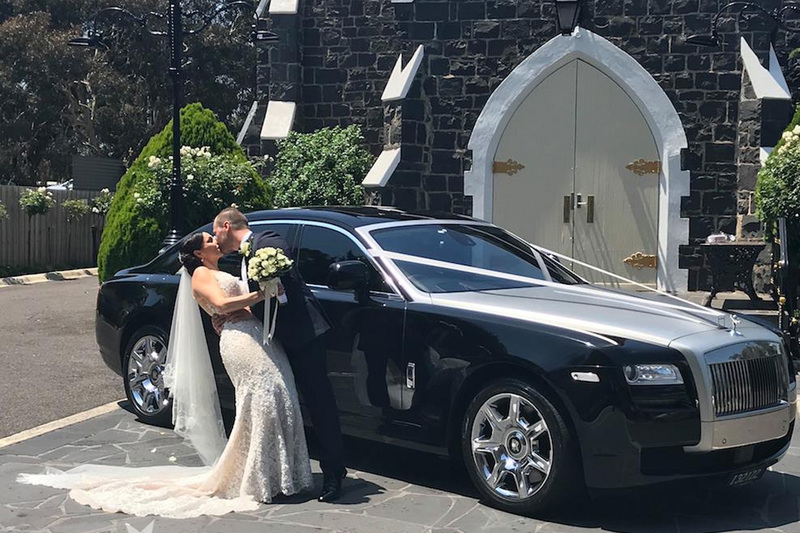 With a wide variety of models to choose from, including Rolls Royce, Bentley, Maserati, Range Rover, Ferrari and more, you are sure to find the wedding car you’ve always dreamed of. 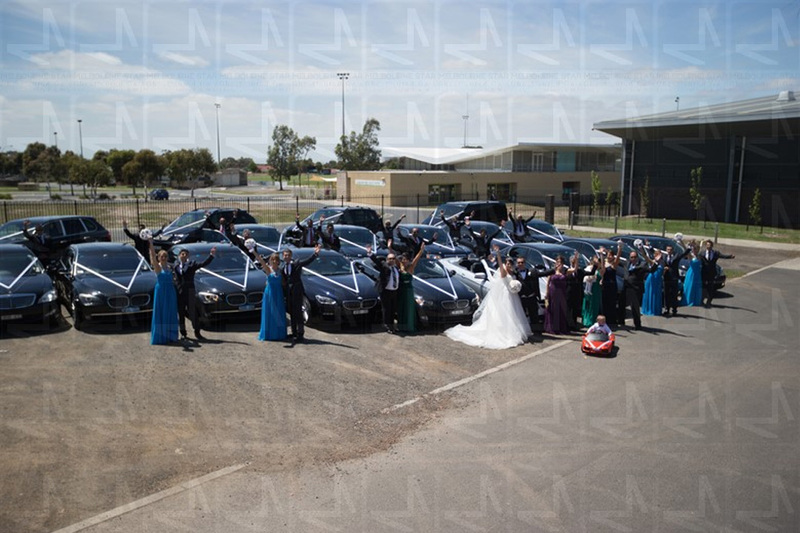 The company has an exemplary record for customer satisfaction due to its prompt service and commitment to making sure the experience is a pleasant and unforgettable one. 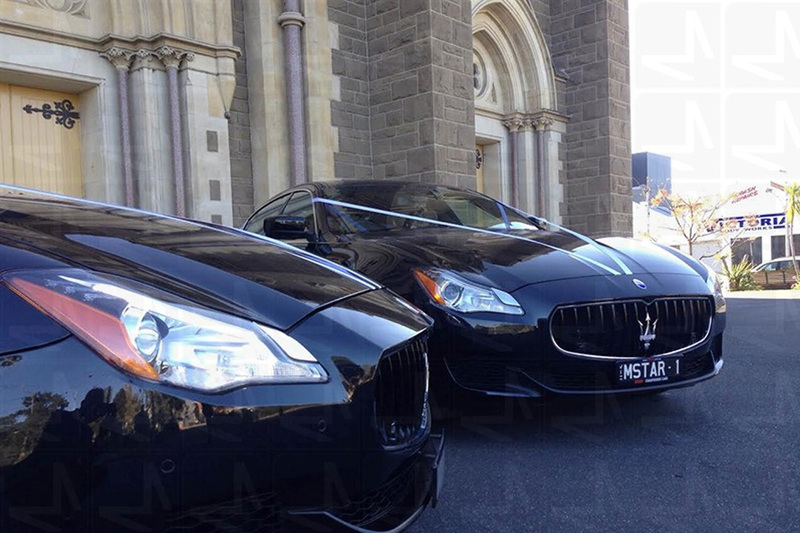 So give yourself one less thing to worry about on your special day and let Star Wedding Cars take care of transporting you, your wedding party and your guests to your ceremony and reception. 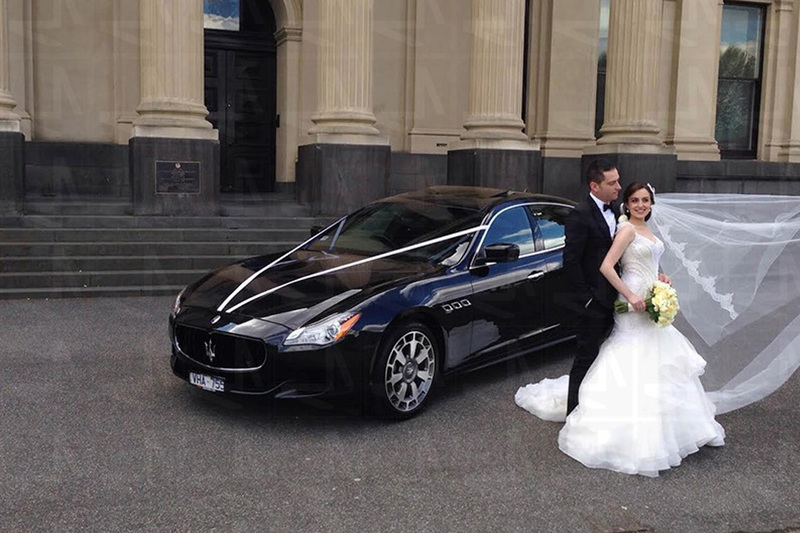 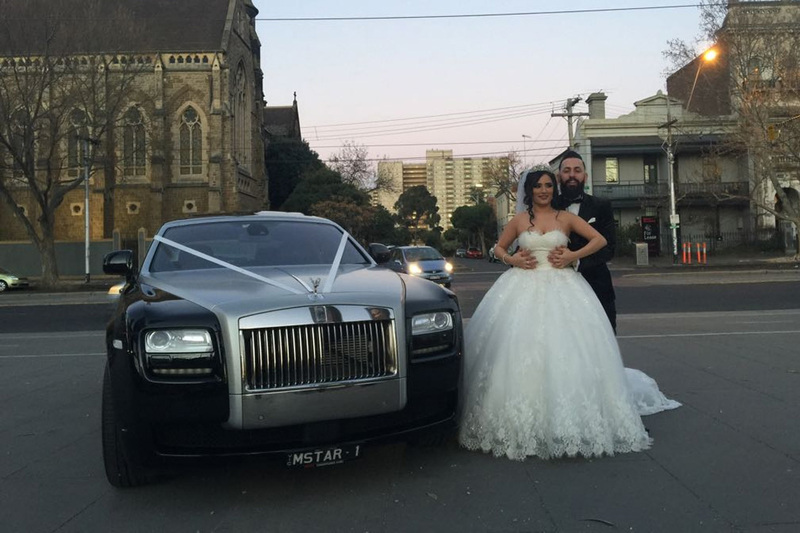 Star Wedding Cars Showroom is located at E1, 350 Ingles St Port Melbourne Vic 3207. 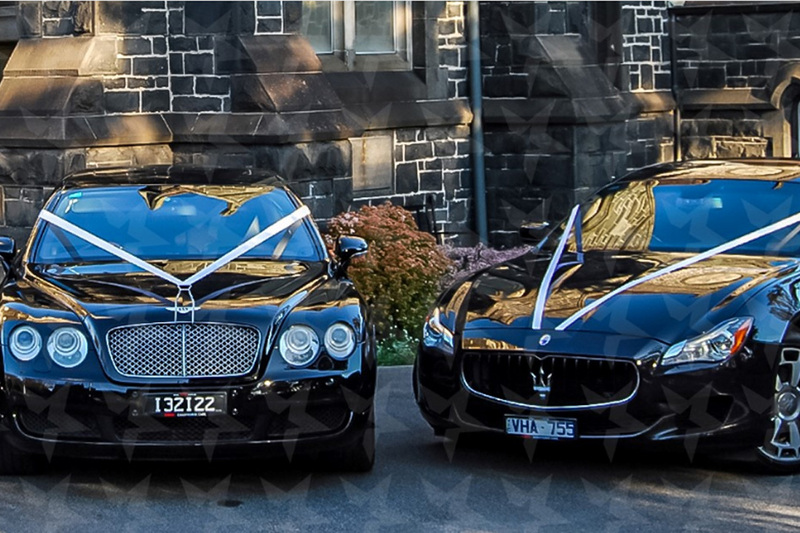 Make sure to visit the showroom to see the fantastic range of exclusive wedding cars.